Most business owners recognize that first impressions count, they know that potential clients may be put off by dirty premises. If you want to keep your clients happy, and end up signing more and better contracts, then make sure that you make a great impression on new and existing clients. 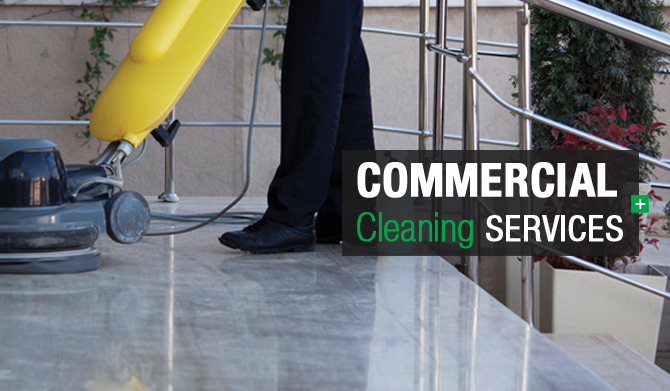 The best way to have your business premises looking clean and inviting is to choose a Columbia, SC professional commercial cleaning company. Most modern business owners are well aware of environmental issues and will do their best to contribute to projects they regard as environmentally friendly. Our company understands the need for a more environmentally friendly approach towards cleaning and for that reason we do our best to use only those cleaning products that are kind to the environment. For many years, nobody questioned the type of cleaning products that people used both in a business and home environment. There is now a greater consciousness when it comes to taking care of the world so that it will still be habitable for future generations. We are a Columbia, SC professional commercial cleaning company and part of our mission is only to work with those products that are designed to be kinder to the environment. Numerous studies show that a clean and comfortable working environment has a positive effect on the workforce. People tend to take less sick time and achieve greater positivity when they are happy at their place of work. If you want an increase in productivity and greater co-operation between employees, then clean factory floors and offices will contribute to that goal. As a Columbia, SC professional commercial cleaning company, we do our best to help clients achieve greater happiness and co-operation in the workplace. A clean and bright workplace is one of the best ways to keep both your workforce and your clients happy and co-operative.